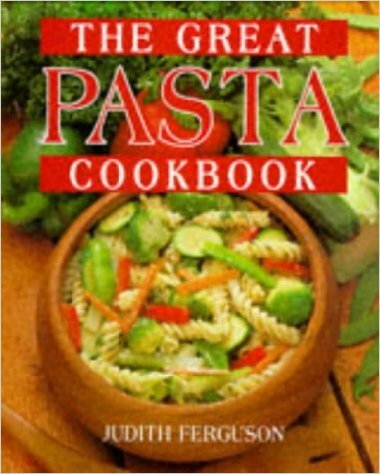 Description With its wealth of mouthwatering recipes, combined with practical guidance on preparing pasta, this inspirational cookbook by Judith Ferguson is all you need to produce the perfect pasta dish. Clearly presented step by step recipes and an extended introduction ensure perfect results every time. Each dish is photographed in full, mouthwatering color and features cooking times and handy cook's tips.